Nobert Blum, former German Minister of Labor and member of the German CDU Party said homeschooling is a healthy response to Germany’s state school monopoly. 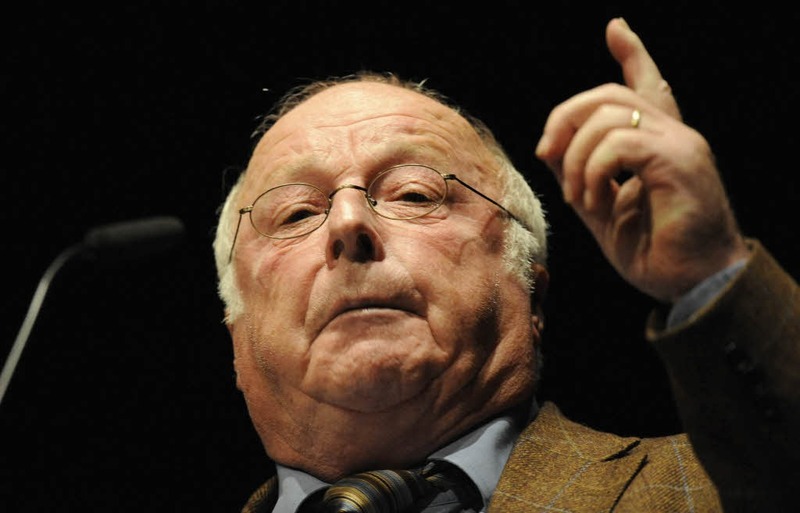 PURCELLVILLE, Va — Norbert Blum, a prominent member of Angela Merkel’s German CDU party and who served as Helmut Kohl’s minister of labor for 16 years, said that Germany’s modern education system is “usurping” children and ignoring the important role parents must play in education. “Today I observe a total usurpation of children by school. Children are exhausted by leaving home early in the morning and returning late in the evening. . . . I am against the state’s education monopoly and see parents responsibly homeschooling as a healthy response to an imperious school system,” Blum said. Blum’s formal remarks in support of parental freedom in education will be delivered at the Global Home Education Conference 2012 (GHEC2012) scheduled to take place in Berlin at the Seminaris Campus Hotel October 31–November 4. GHEC2012 Board Chairman Jonas Himmelstrand, president-in-exile of ROHUS, the Swedish national home education association, warmly welcomed Blum’s support. “Blum is the highest ranking political figure in Germany to recognize the need for reform in Germany’s view on parental freedoms in education. As a former minister of labor under Helmut Kohl, Blum’s remarks can hardly be ignored by his party. We are very excited how the goals of the conference to engage policymakers to have a positive impact on home education are being met even now,” Himmelstrand said. Michael Donnelly, GHEC2012 secretary and director of international affairs at Home School Legal Defense Association, the world’s largest home education organization, underscored this impact. “Norbert Blum has said what no one else in Germany has been willing to—that Germany’s iron-fisted monopoly on education is unhealthy for children and families. I hope Angela Merkel and others in her party will listen to the wisdom and advice of this German statesman and take action soon so that parents in Germany can homeschool like millions around the world,” Donnelly said.